- The design of the perfume bottle is so gorgeous, modern and fashionable. It looks really sleek and collected and great for having in your handbag, as well as a real statement of glitz. My favourite colour at the moment is rose gold and I've been longing for Marc Jacobs' products for a while and well, their perfume is cheaper than their handbags. With undertones of sandalwood and vanilla and top notes like pink pepper, mandarin and blackcurrant buds I'm sure this would fast become my go-to scent. I've sampled this in a few magazine's and long for more every time! 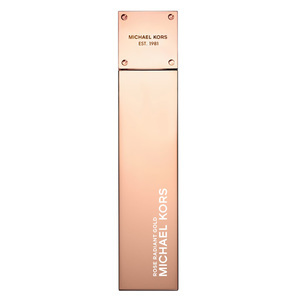 At a RRP of £58 for 50ml, it's an in-the-handbag statement piece and definitely something worth saving up for. There's a brilliant offer on at Boot's at the moment however where you can get the 50ml Rose Radiant Gold as well as 100ml ultimate gold body lotion in a beautiful pink gift set for just £38.66 - sixteen pence more than the 30ml standalone bottle . 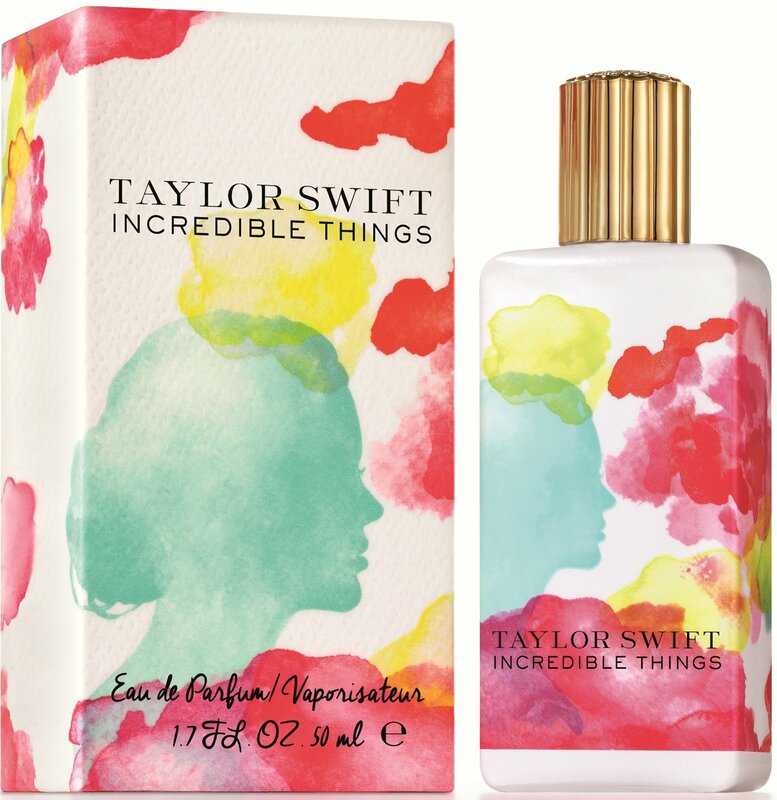 30ml: £15.00 - currently on offer at Superdrug. - I've smelt this fragrance before and whilst I can't picture myself wearing it 24/7 for a girly night out or a day out at the beach this scent would be top notch, boasting tones of pink pepper and grapefruit the scent also possesses a musky, vanilla mood to it. All in all, it's a bubbly scent that smells...incredible! At £85 for 50ml, Aura-Soma #11 is a definite step-up in price range, but then again it's a step-up in fragrance! 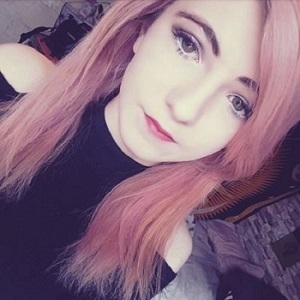 - I had the opportunity in 2014 to review Aura-Soma perfumes, read the review on them & Aeos skincare here and I can safely say I loved them, in particular number 11 was my favourite. The scents collectively were very natural and fresh, eradicating any damp, musty smells on clothes or any sign of sweat. They're pricey, but a definite touch of luxury. With tones of lemon, berhamot, neroli, rose and vetivert. Words cannot begin to describe how much I like this perfume, I've asked Santa for it two years running but it just hasn't happened yet :'D. With base notes of musk and coconut water and top layers of blackberry and pear, this scent has a gorgeous spring feel to it. For me, this perfume is the ultimate statement of glam, from the way the bottle is designed like a diamond/crystal shape to how the scent is deep and sultry. With notes of Raspberry, Neroli, African Orange Flower and Amber, it's a rich scent that say's 'ready to impress'. 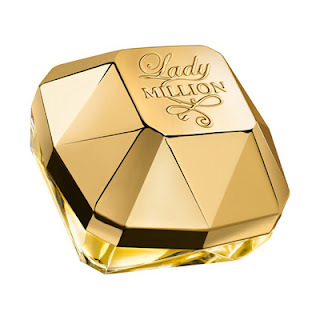 Lady Million perfume; great for popping in the handbag. Charlie Red: £3.99 from Amazon A great day-to-day scent that lasts much longer than the aerosol/body spray variety of the same scent. So...kiss me? : £10.00 from Amazon A classic scent, often worn by pre-teens who get them as stocking fillers, I for one, love the smell of the So... range in particular So...eternal and So...kiss me? What perfume's are you loving at the moment? And what ones are you hoping to douse yourself with this Spring? Same!!! and she's had a few I had her Wonderstruck scent a few months ago and it's gorgeous, her perfumes are lovely but a bit of a 'love it or hate it' range of scents.